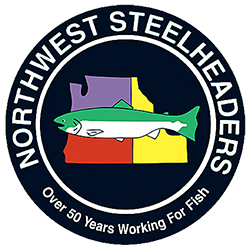 Bob Rees with the Association of Northwest Steelheaders talks about a plan to return 100,000 Chinook salmon a year to Oregon's Willamette River. Fishing reports from all over the Northwest courtesy of your Fishing Department Staff at Sportsman's Warehouse Stores. 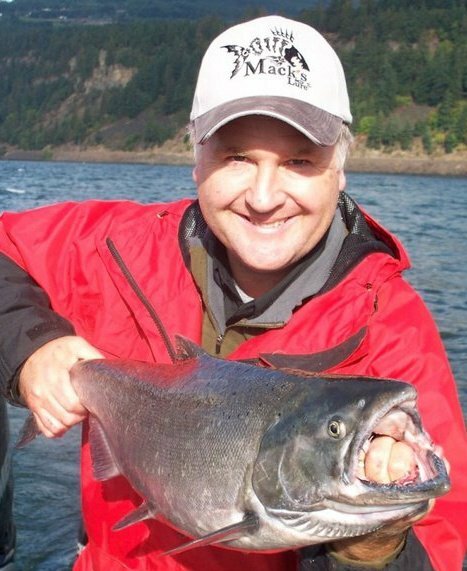 Roger Phillips with Idaho Fish and Game invites you to visit the Gem State's Silver Triangle for some great kokanee and trout fishing! Welcoming aboard our second radio station in Portland - KPAM AM 860 - The Answer! A second hour of outdoors radio is available this weekend with America Outdoors Radio! There are 69+ stations airing this show. Go to www.americaoutdoorsradio.com to find a station near you and if there isn't one, contact your station and ask them to pick up America Outdoors Radio! Did you miss last week's show? No worries, you can listen to a show segment here! John Kruse is the host of Northwestern Outdoors Radio, the award-winning, hour long show broadcast every week on 70+ stations in Washington, Oregon, Idaho, Wyoming and Montana to include markets surrounding Eugene, Spokane, Portland, Boise, Tacoma, the Tri-Cities, Medford, Missoula, Pocatello, Great Falls, Sheridan and of course, Wenatchee, Washington where we started our show in 2007 at our flagship station - AM 560 KPQ. Northwestern Outdoors focuses not only on fishing and hunting in the Northwestern United States, but also on all sorts of other outdoor recreation topics like wildlife watching, conservation issues, camping, hiking, horseback riding, paddling, bicycling, natural history and more! Take care, God Bless and enjoy the show! Theme music provided by Frank Prenevost! 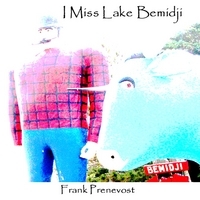 Check out the song "Bluewater Outdoors" and his album, "I miss Lake Bemidji"! Our show is brought to you every week by the following great sponsors! Click on their logos to go directly to their websites! Makers of the Wedding Ring Spinner, Smile Blade and other lures that catch trout, kokanee, walleye and other species! Wallowa County may well be the most beautiful place of all in the Pacific Northwest. Fish, hunt, hike, ride or raft in Northeast Oregon! Look for a Sportsman's Warehouse store near you and don't miss our weekly Trivia Question where you can win a $25 certificate from Sportsman's Warehouse! 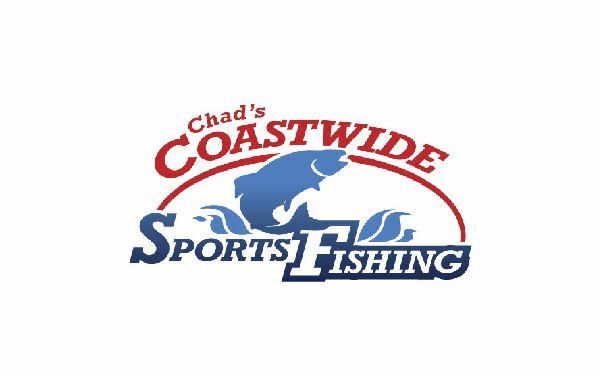 Chad Calder offers excellent and affordable all-inclusive fishing expeditions out of Port Hardy on British Columbia's Vancouver Island! Catch Pikeminnow out of the Columbia and Snake Rivers and make some money at the same time! 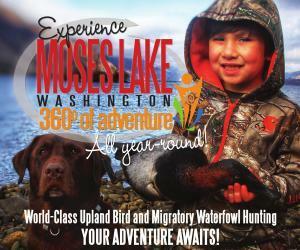 Moses Lke 360 is your first stop for fishing, hunting and outdoor recreation in the Columbia Basin!